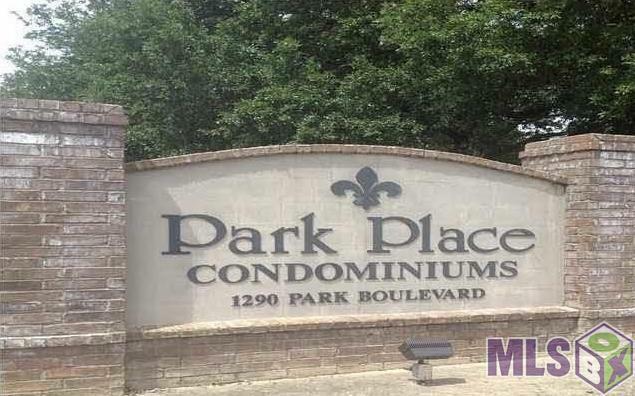 This amazing condo has everything you could want in a sought after location only 1 mile from LSU. This 1BR /1BA condo has beautiful wood floors, sizable cabinets, granite countertops, stainless steel appliances and wonderful views. This gated community offers workout facilities and a private pool to enjoy during the warm summer months. This condo would be an ideal investment as it is adjacent to Brec's city park, bike trails and dog parks. It would also be a perfect fit an LSU student as it is within walking distance to area night life and weekend tailgating during LSU football season. 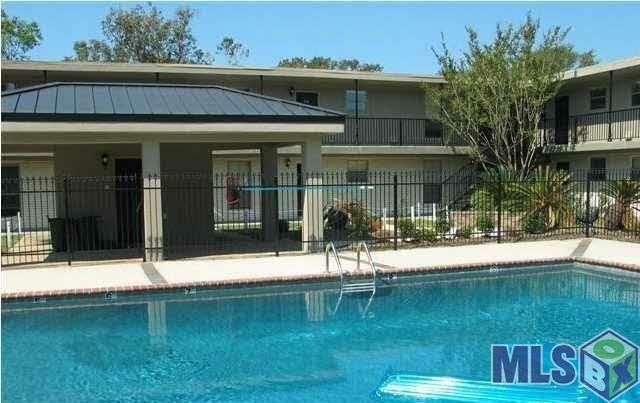 This unit currently rents for $900.00 per month. Please call to schedule your private tour. *Structure square footage nor lot dimensions warranted by Realtor.